I have been traveling to new product shows for most of my 30 years at Yale. We are always looking for the best and newest products to market. Since we service these products, we want them to work first and be trendy second. 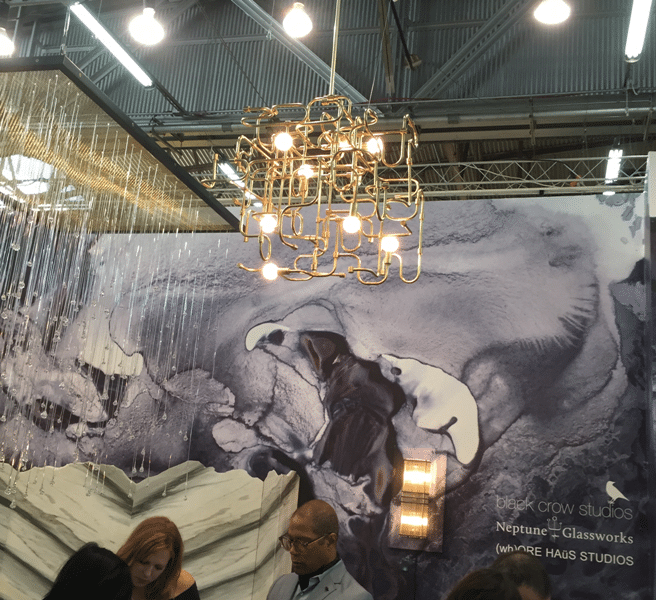 Until 5 years ago, the best show was the Kitchen and Bath Industry Show in Las Vegas, but Architectural Digest has become the show of choice in New York. 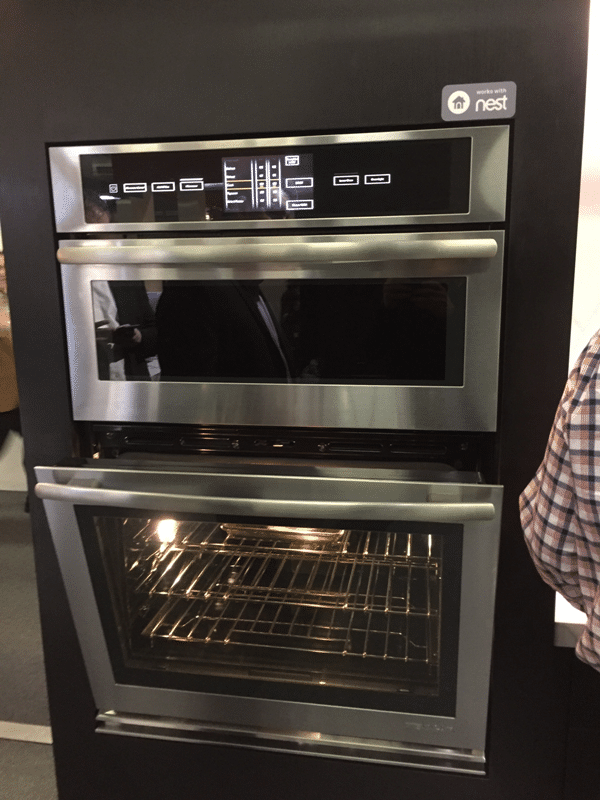 The appliance manufacturers are all there with their newest prototypes. So, out of hundreds of options, I have boiled it down to 7 products to consider. Before we look, there are a couple of honorable mentions. The lighting is pretty exquisite. However, much of it is designed for restaurants and commercial spaces. When you ask how much, the common answer seems to be $5,000. Hopefully, it becomes cheaper and commoditized in the next few years. BlueStar is another solid, high powered professional range company. However, it is family owned and made in the U.S, so it pulls at my heart strings. They just introduced a refrigerator and have some unique products. Blomberg is trying to become an actual mainstream brand. These ranges have decent specs, but are much less expensive than similar products. We do not carry Viking, but they have always had intriguing designs. 10 years ago, it was a range painted in graffiti, but this fiber is beautiful. Now, if the range would just work! 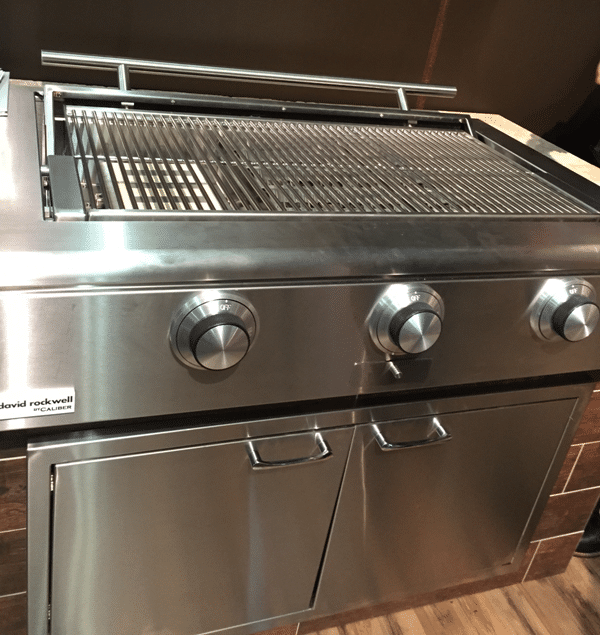 This grill has good power (as a grill should), but the cover completely recesses for entertaining. I love the hockey puck knobs. This product is solid with every part made of stainless steel. 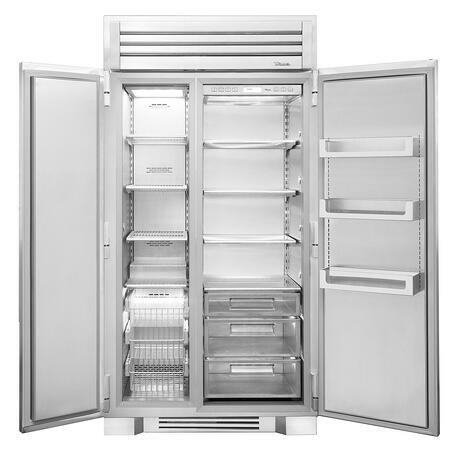 If you are looking for a commercial looking refrigerator, True may be the most authentic. The downside is the price tag. It is the only more expensive product than Sub-Zero. This could be the most versatile product on the market. Then again, a 60" range should be pretty versatile. 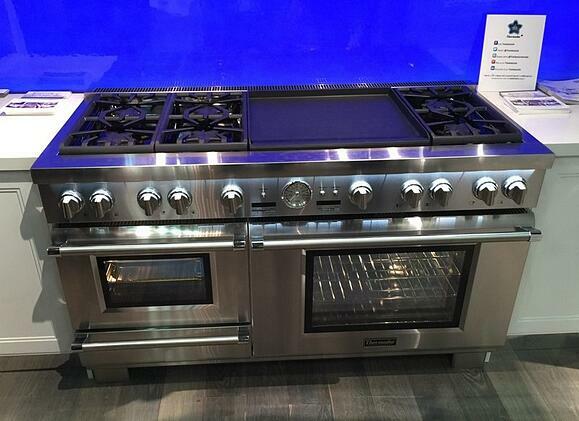 It has the largest cooktop at 36" versus 30" for the others, plus a steam oven and a warming drawer. 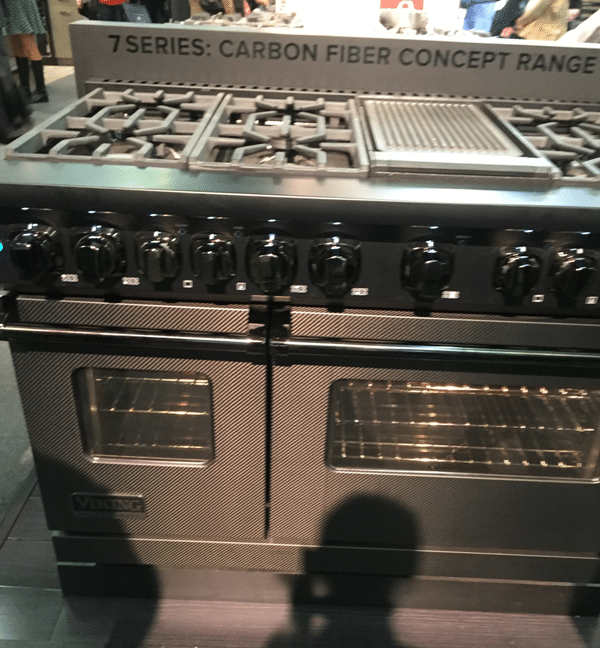 The top is powerful with two 22,000 BTU burners and their ExtraLow simmer. 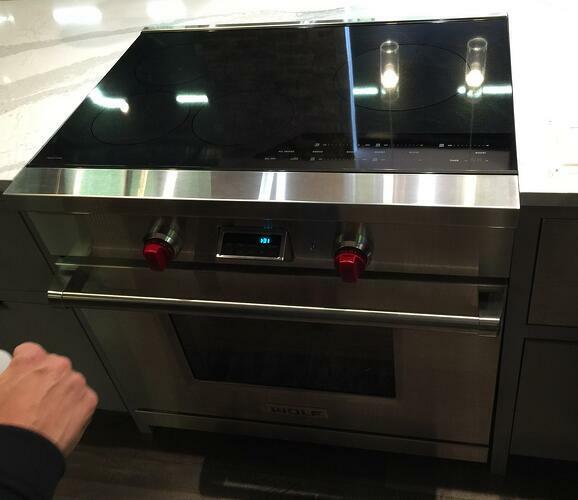 Jenn-Air and Dacor already have internet ready ovens with smartphone apps, but incorporation with Nest is just plain smart. Induction is faster, the most child safe, with a better simmer and less venting required than gas cooking. 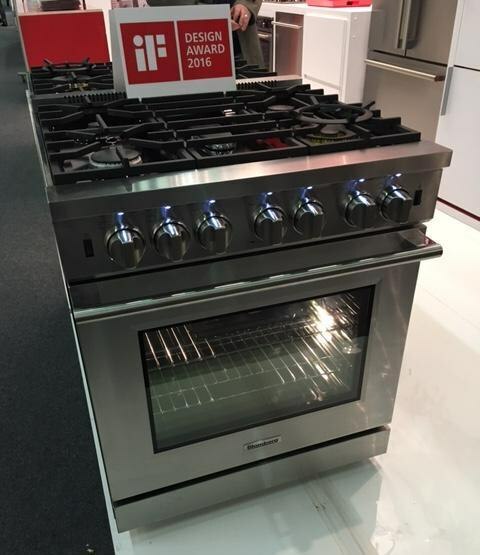 This range should dominate the professional gas range category. It also is risky, because people love their gas ranges. 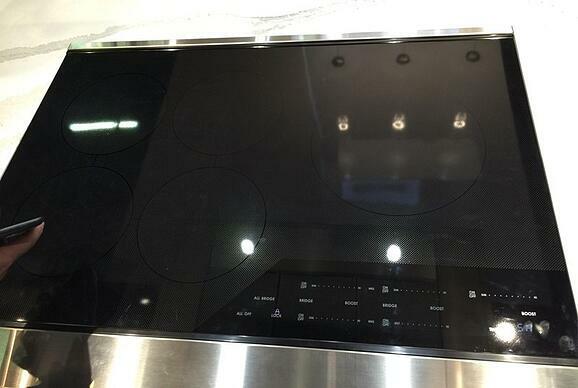 Buying a kitchen of appliances and need some help? Get The Yale Appliance Buying Guide with features, specs and detailed profiles of the major brands. We also answer the 10 most asked questions and tell you the best time to buy appliances to save money. Well over 155,000 people have read a Yale Guide.